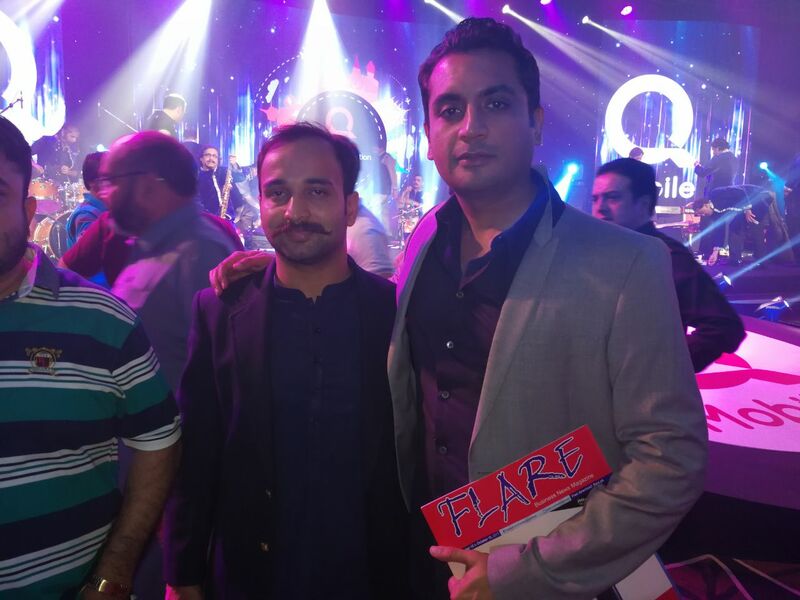 QMobile needs no introduction. 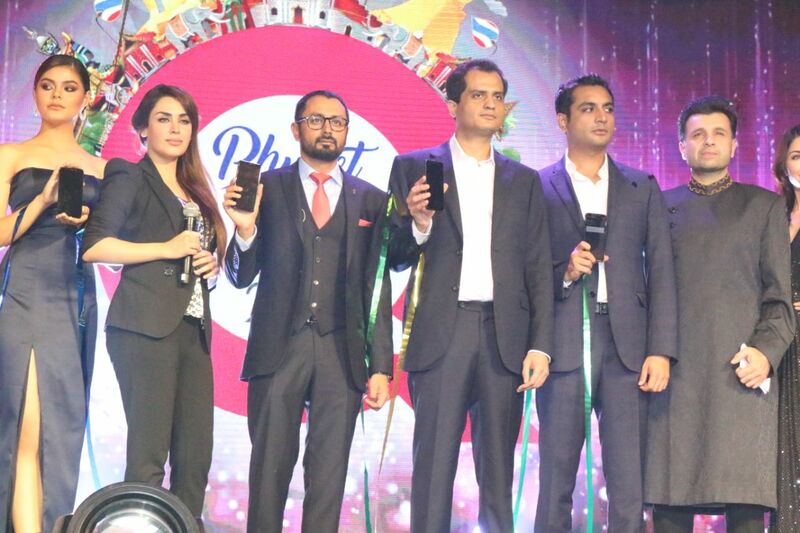 As one of the most successful homegrown smartphone brands in Pakistan, the company enjoys an unassailable lead in the local marketplace, given its budget priced offerings and range. 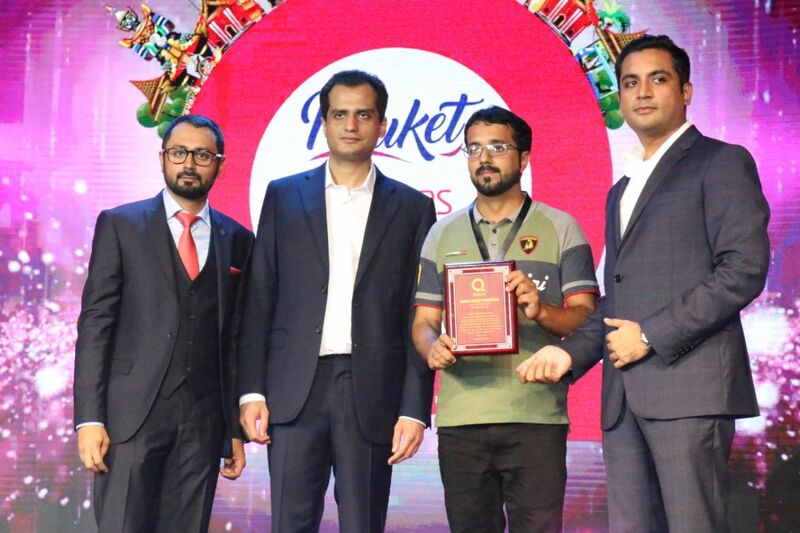 As part of its continued success here, QMobile wants to reward the people who have played and continue to play their role in making it a top tier brand in Pakistan. 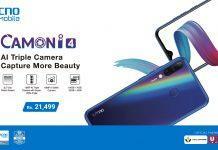 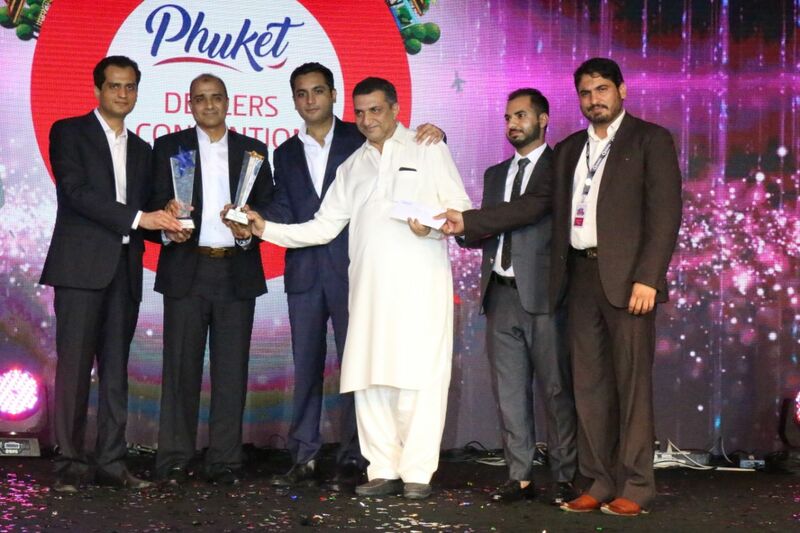 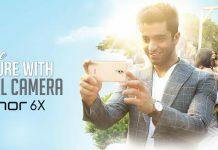 To this end, the Pakistani smartphone company recently invited several hundred local retailers to an all-expenses paid trip to Bangkok and Phuket, Thailand. 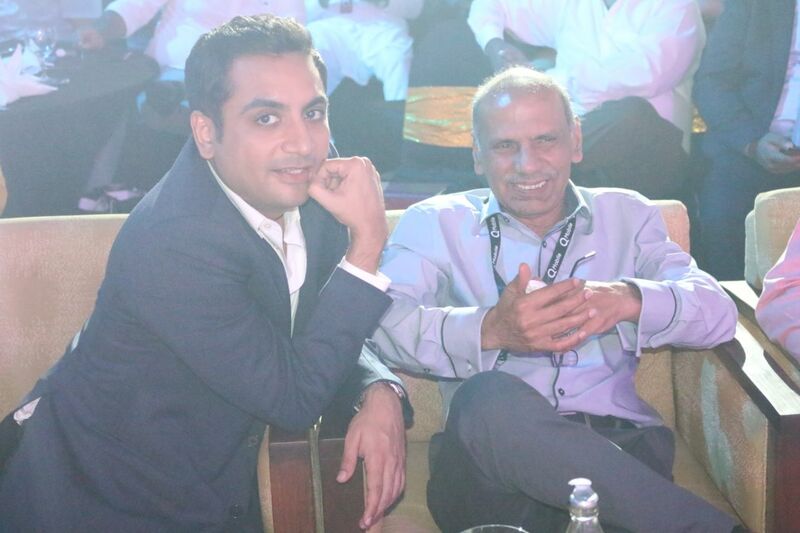 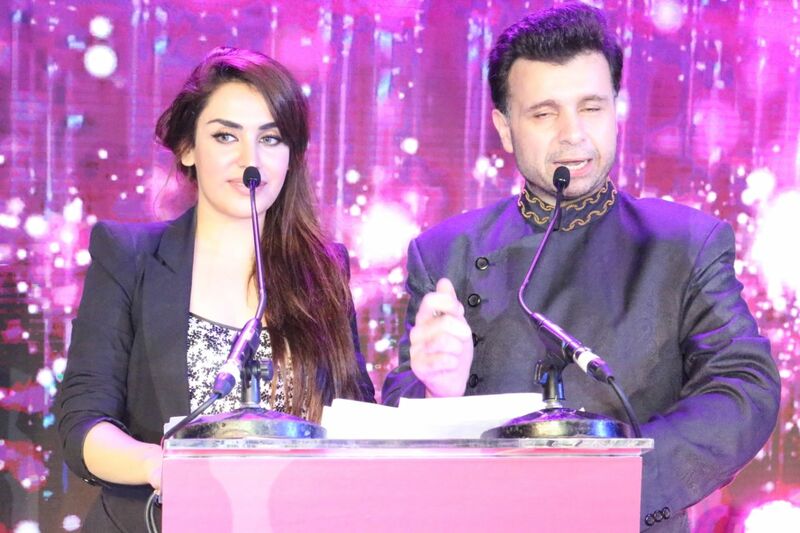 QMobile held a convention for them, giving out prizes and holding an elaborate musical evening and dinner with them. 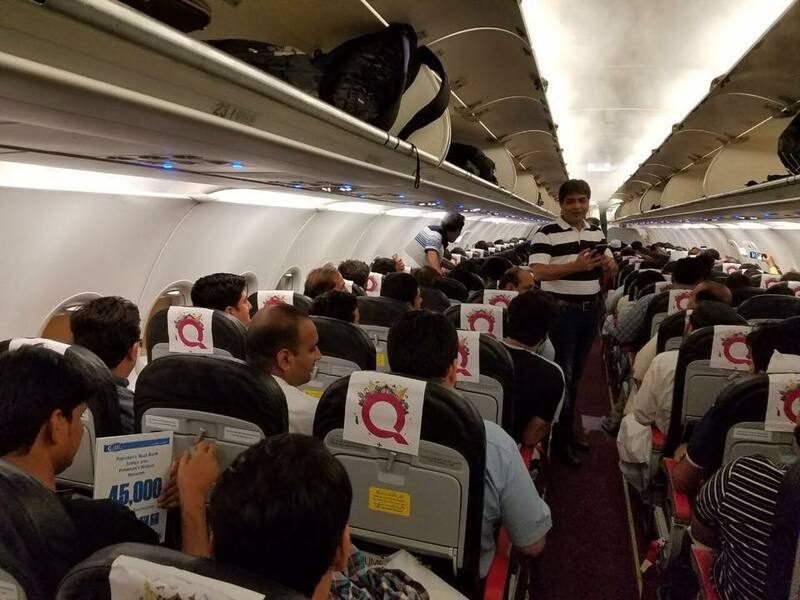 The retailers were flown in from Pakistan to Thailand on a PIA corporate plane, complete with fast check-ins and company branded airplane. 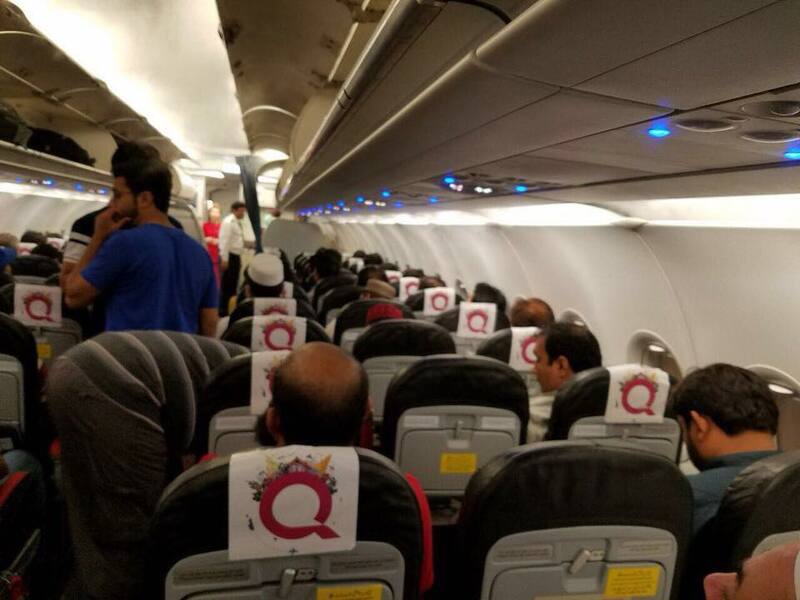 QMobile pulled out all the stops for its partners in this respect. 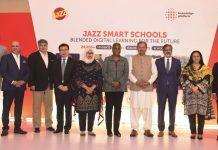 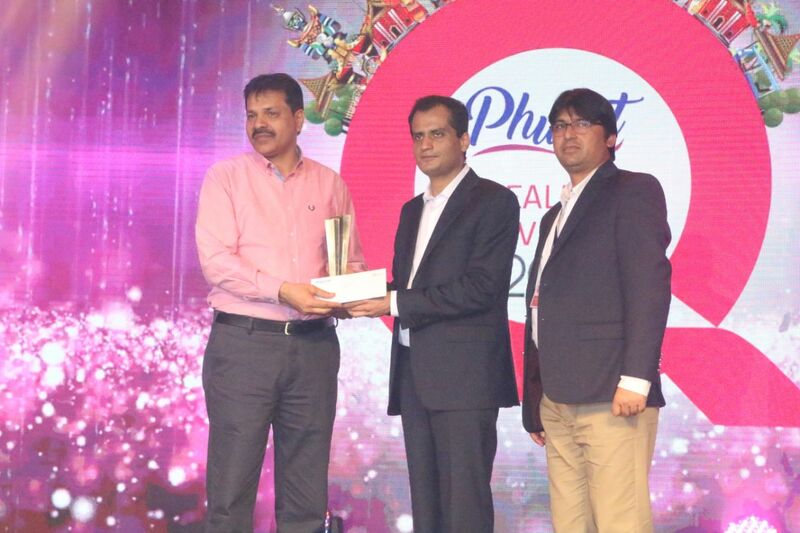 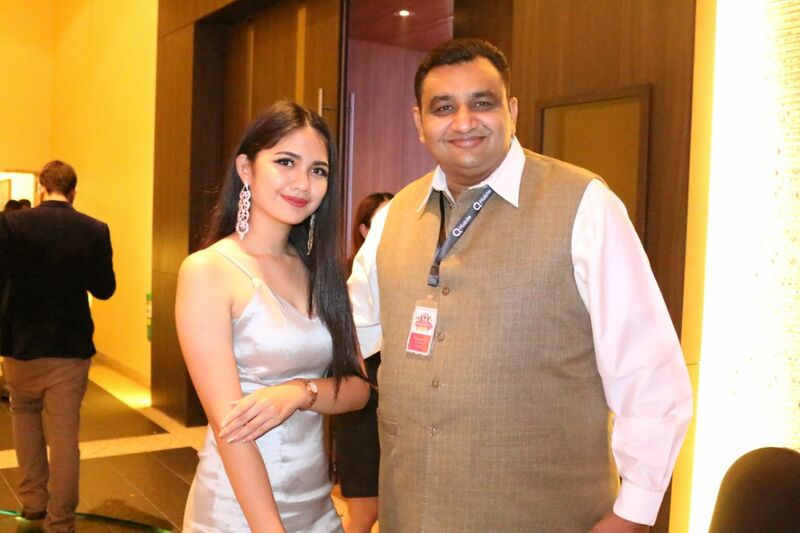 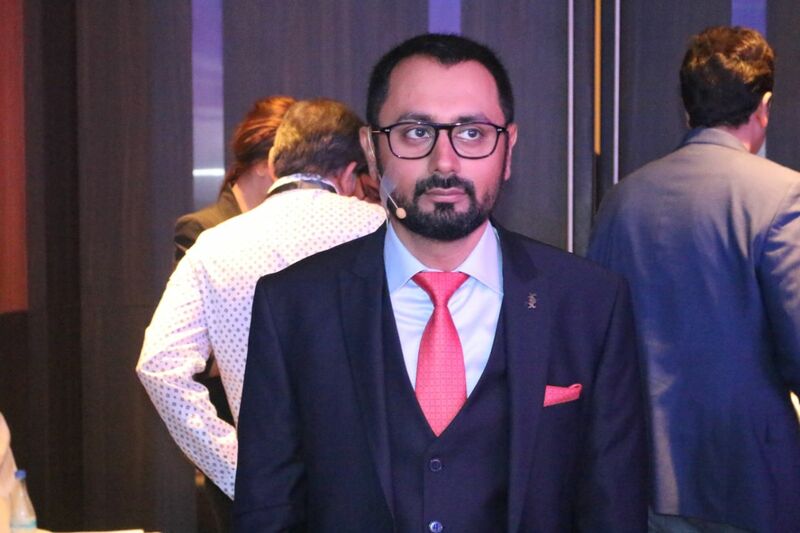 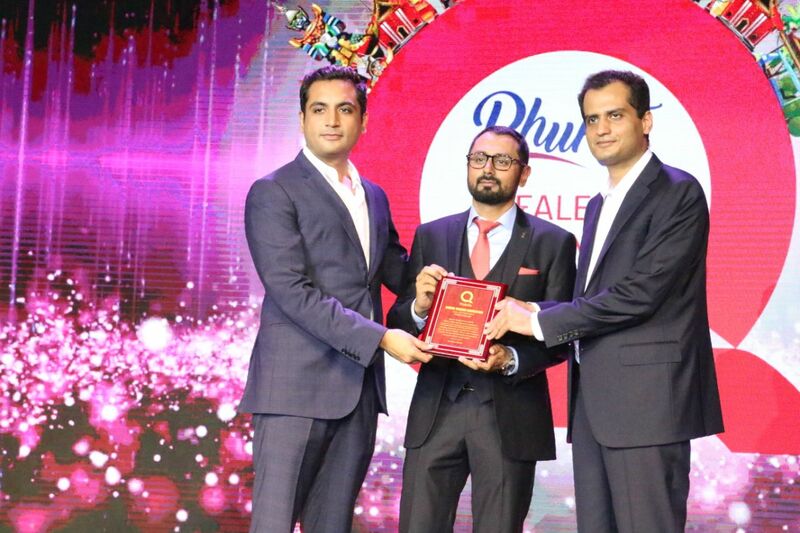 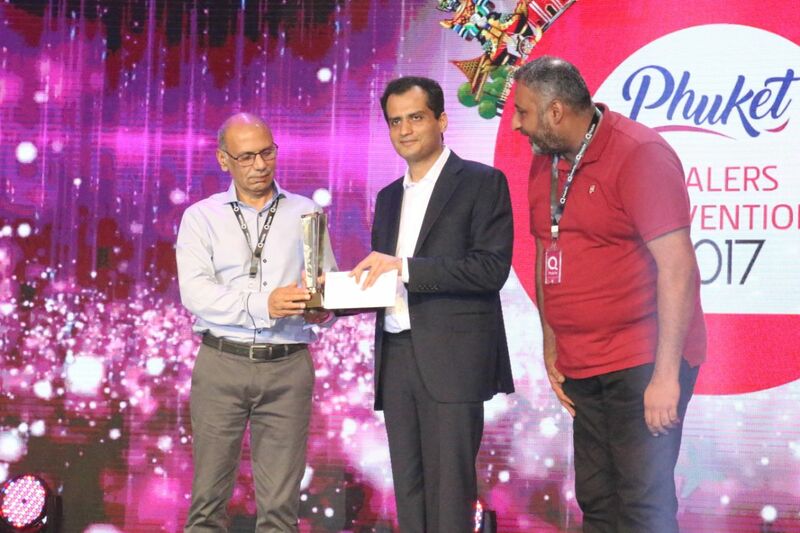 At the convention, the best performers were given awards by Zeeshan Akhtar, the CEO of QMobile, as well as Zeeshan Yousuf, the Director of the company. 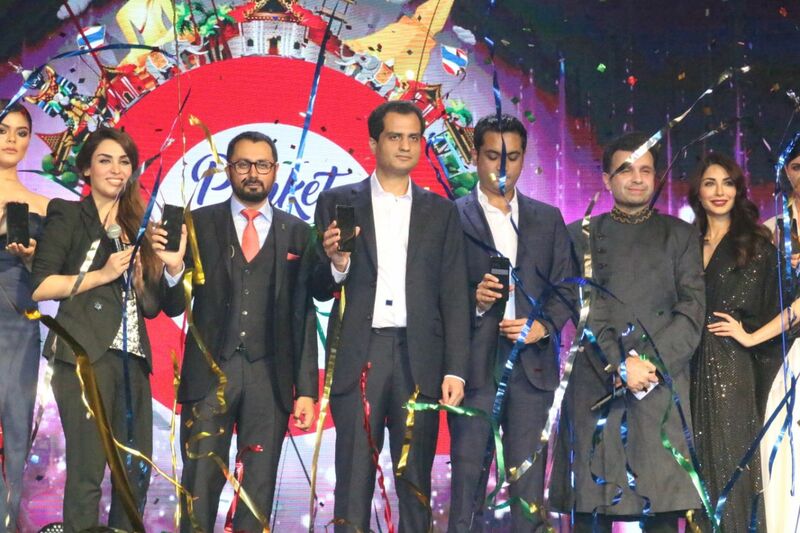 Based on their performance, Friends Mobile from Rawalpindi took the top honors this year. 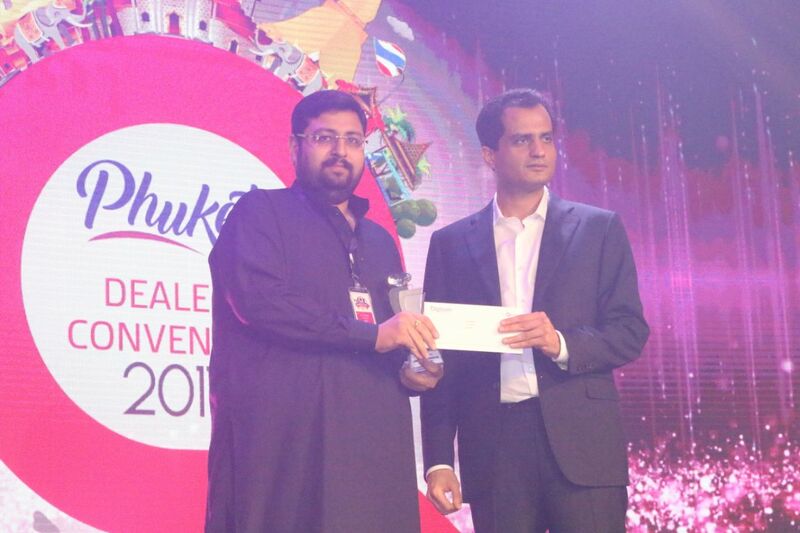 They were presented with the award by the CEO & Director of QMobile, with 450 retailers in attendance. 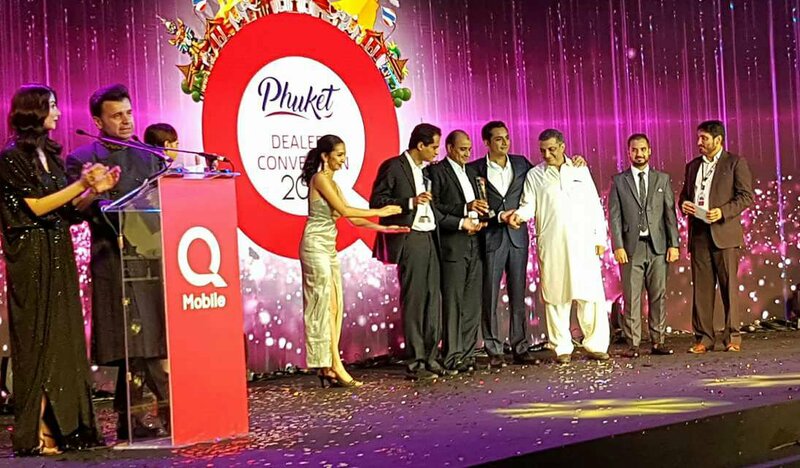 As one of the country’s most successful smartphone brands, QMobile is hoping to keep its momentum going by honoring and rewarding its most successful partners by upholding their business relationships and solidifying its lead in Pakistani market in the years to come. 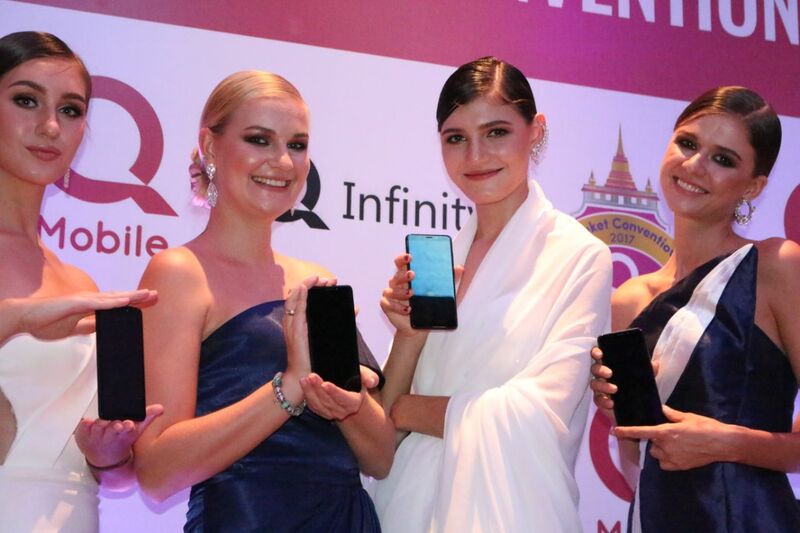 QMobile also unveiled its full display smartphone the QInfinity at the convention. 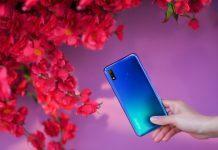 While the phone is set to launch later this month, retailers were given a first hand experience of QInfinity well ahead it its launch.